Do you feel lost in the monotony of life in the concrete jungle? Are you looking for a life beyond the city pleasures and explore the unexplored? Are you a young and wild soul looking to explore and test your mental and physical limits? Wishing to try some stupefying, thrilling and mind-blowing adventures? Nepal might sound familiar to you as a south Asian country. Or, as a home to the mighty Mt Everest or the birthplace of Lord Buddha. True to its name as the Himalayan kingdom, Nepal does provide a perfect option for people of all backgrounds. They can have a memorable and enriching travel experience with adventures to cherish for a lifetime. There are so many adventurous things to do in Nepal. 6. Rock Climbing: So easy? Not really! 9. Everest Skydive: Jumping towards the summit! Nepal is a blessing on geographical variation. In the limited area of this small nation, you get to live in different terrains. They vary from tropical climate in the Terai region to the alpine in the Himalayas. 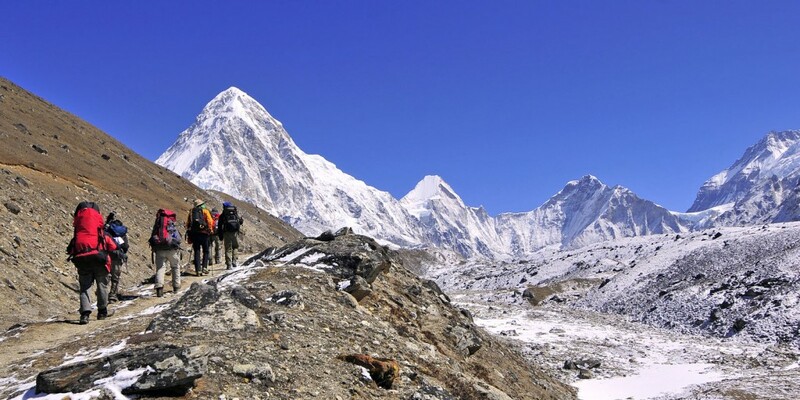 With eight out of the 10 highest peaks in the world and spellbinding places you can reach on foot, the best adventure one can have in Nepal is trekking. Many trekking options are available from a single day to ones that would demand months to complete. The cities of the country welcome you with a rich art, culture, and architecture. Whereas, the villages offer you the magnificent natural beauty. While trekking in the villages of Nepal, you get to witness the traditions and hospitality of the ethnic people. Also, you get to exhibit their antiquated lives. You walk past lush green pastures, terraced fields, thick forests and go close to some of the rare and unique wildlife. All in all, you get to enjoy the mixture of nature and culture, traditions and wilderness all on the same trip. You can choose the busiest and most trodden trails. Or, you can choose the isolated peaks with serenity and solitude. Whichever route you choose, they offer you the best adventures in Nepal. For best experiences, you need to challenge your physical limits and push your way to the destination. And you will get the tantalizing views of the snow covered peaks, glaciers, lakes and monasteries. You will feel awesome in the most unexpected places that will make every step of the trek worthwhile. 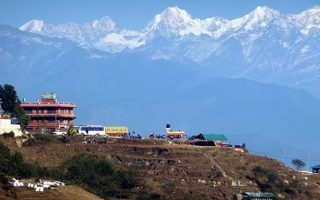 The treks can either be in the lush hills of the hilly regions or to the base camps of the highest summits in the world. Even if you do not get to conquer the highest peaks, you get to be a part of a legacy set by many courageous adventurers. Bungee Jump might not be an adventure exclusive to Nepal, but Bungee jump in Nepal is like no other! 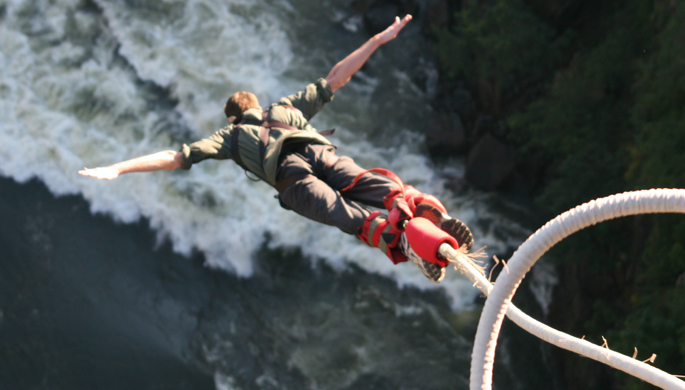 There are only two spots for a bungee jump, the more popular one being the Last resort. The resort rests a few kilometers away from all the city amidst terraced slopes and lush forests. In such location, one gets to enjoy peace and solitude amidst the natural beauty. The jump is the most exhilarating for a few minutes. Once when you stand at the edge of a bridge above one of the deepest gorges of the Bhotekoshi River. And, the next when you experience the longest free-fall of your life as you make your way down to the river. You jump from an elevation of 3600 ft to experience a 100 m free-fall which is one of the highest natural jumps in 160 m deep gorge. Wait! Do not panic! You will jump with the friendly instructors and the safety equipment and procedures. Although you get a nerve-wracking experience, it is safe. The other Bungy Jumping is available in the Pokhara. If walking or free falling doesn’t give you the adrenaline rush when you have to try out the splashing and waving and twisting and turning sport of rafting. 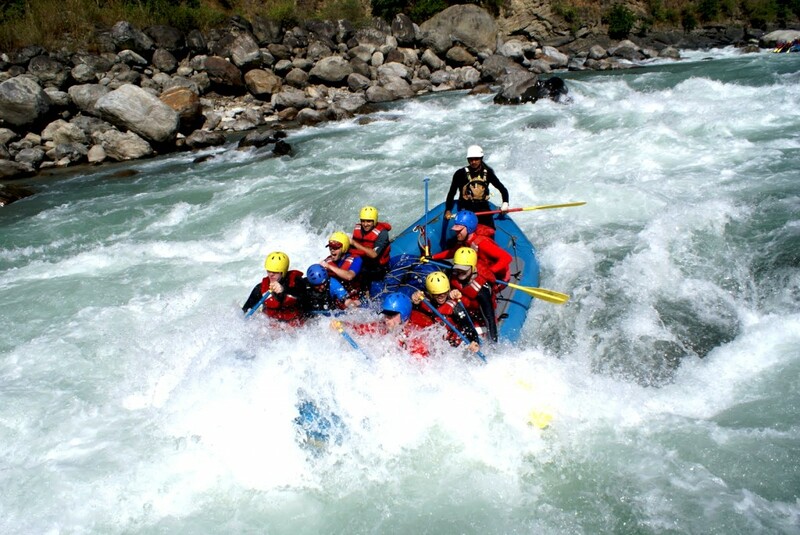 The Nepali rivers flowing from the Himalayas with great speed and power are the perfect option for white water rafting. The rivers flowing down from the Snow capped mountains provide the best rapids with many twists and turns. The river water ensures you a thrilling experience. On surfing across the big boulders and sloppy riversides, you will enjoy dips in the cool rivers. 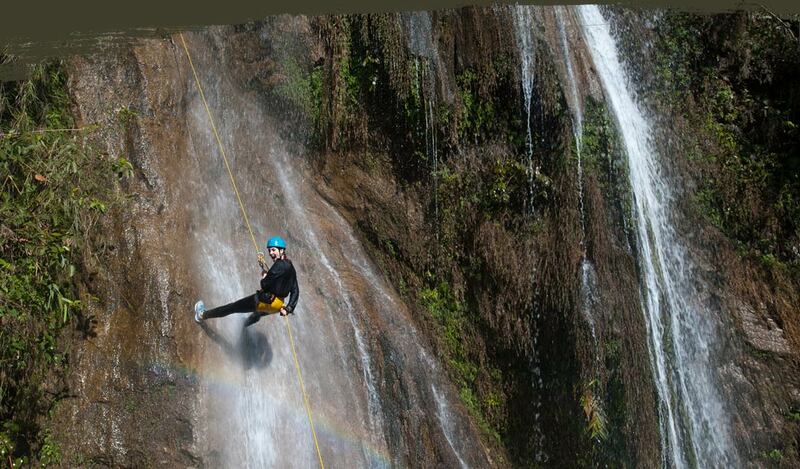 If you are a water sports lover then you have to try canyoning at least once in your life. Once you do it, you are sure to ask for more. You can do it en route to Chitwan National Park or Pokhara. You can do it in the different natural water ponds, majestic waterfalls, rock slides and jumping rocks. Once you complete, you fall into the clear turquoise ponds. On climbing the slippery rocks, you allow yourself to have a complete mind-body coordinating experience. What an adventure, relishing all the greenery and serenity around. A jungle safari might not seem adventure at first. But, wait till you have the wildest experience of your life. Chitwan and Bardia are the best places in Nepal to relax and enjoy the tropical climate and greenery. 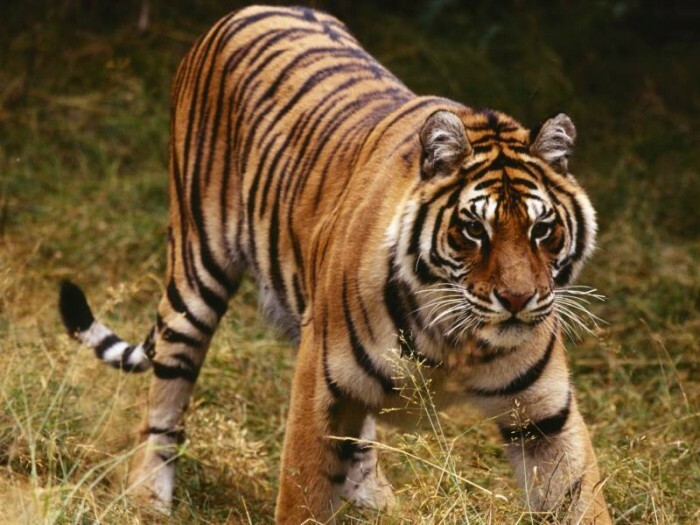 The Chitwan National Park and the Bardia National Park have the best stock of nature’s gems. They have many rare and unique wildlife and plants under protection. The jungle safari is an opportunity to witness the rare one-horned rhinoceros. Along with leopards, tigers and other exotic animals chilling in their natural habitat while riding an elephant. This experience of witnessing the animals in the wild, not restricted by the bars of the zoo is an exciting and wild experience. Rock climbing is one of the exciting and fun adventure sports in Nepal. Many natural rock faces in majestic settings make rock climbing possible in Nepal. Nepal provides a wide range of climbing sites for all. From beginners to intermediate and professional climbers. The cliffs of Nepal offer some hair-raising spots for a cliffhanger experience. They are sure to challenge your physical and mental endurance. To conquer rocks, you can either join the basic rock climbing lessons for beginners. Or, if you are already an enthusiast you can try your skills at the various places that provide excellent rock climbing options. Besides these land and water adventures, there are many aerial adventures that will make your dream of flying come true. Ever wondered how it feels to be a bird and then view the earth down. To soar above the highest peaks in the world, beautiful lakes, rivers, and forests are much fun filled. 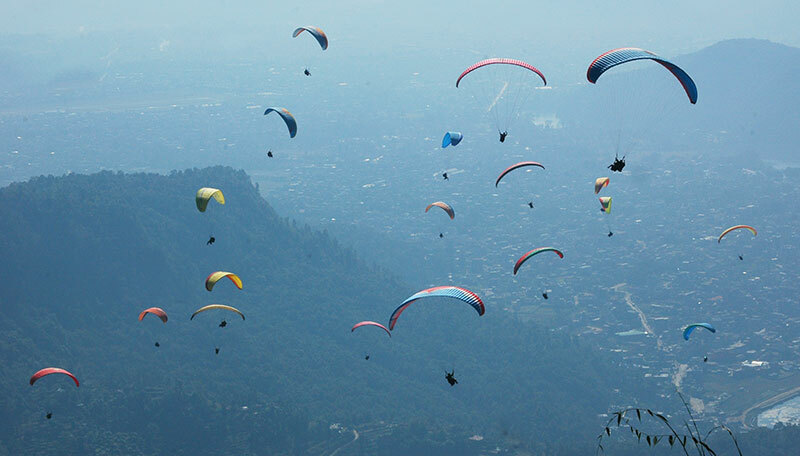 If you want to break the monotony of your life, paragliding gives you this out-of-this-world experience. 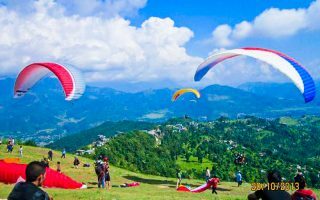 You see the beautiful topography of Nepal while gliding so far above. Giving a new twist to this old flight is Parahawking. There you fly parallel to the magnificent falcons. Parahawking involves feeding the Falcons while in the air by putting pieces of meat in your hand. And then following the birds on their flight. 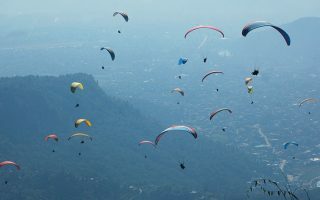 This is one unique, fun and adventurous thing to do in Nepal. Do you want to fly (more like glide) from a higher spot to the lower plains? Do you wish a secured harness to the zip line? Then zip flyer could be the thrill you have been waiting for. 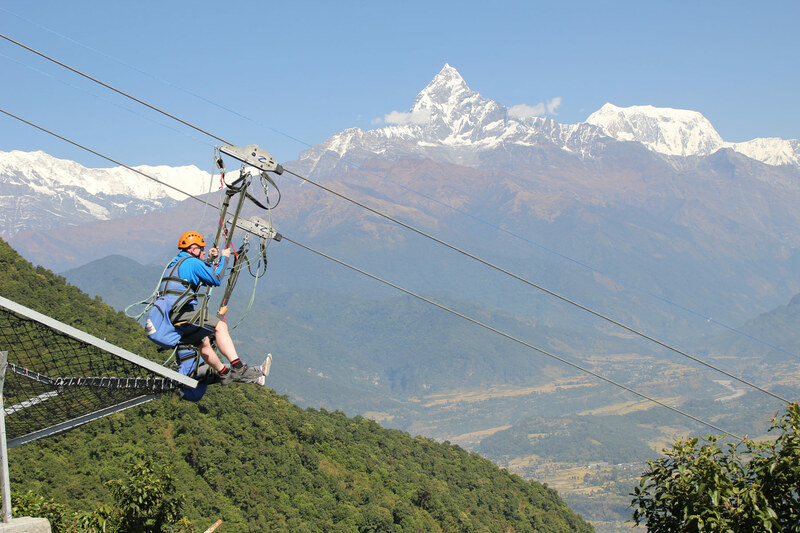 The zip flyer in Pokhara starts from Sarangkot and ends at Hemmja. It is the longest and hence, the most exciting zip flyer in the world covering a distance of 1,860 meters. Starting at an elevation of 1,625 m you end up at 960 m. You will engross in the majestic and captivating views of the various Mountains like Annapurna range, Dhaulagiri, Fishtail, Lamjung Himal. It also includes the panoramic view of the entire Pokhara valley with its beautiful lakes and other treasures. Even the title suggests the most extreme and bizarre of things in the world. Everest, the highest point on earth and skydiving the craziest sport! And what do you get when you combine the two -the best hair-raising adventure in the world! You enjoy the flight higher than the highest peak in an airplane at 29,500 feet. And then you fly down to the landing site at either Syangboche airport or the Amadablam Base Camp. It is much thrill during free-fall after you gain such heights. Plus, the views of the Everest region with the breathtaking mountain views and the Sherpa settlements below makes this experience a lifetime achievement. The best part of the dive is that you can either make it a solo achievement or do it with a loved one. With couple, you can strengthen a bond by sharing such an exciting and priceless moment! While these are some options for the adrenaline junkies with a fear for danger and adventure. There are some safer, easier yet exciting events for the rest. Nepal is beautiful, astounding and mesmerizing. Not limited to person but even in photographs. For photography enthusiasts, Nepal is rich in its culture, terrain and natural treasures. Taking it a step further is mountain photography. It includes trekking to the highest of places, going down to the lowest gorges, lakes, and rivers. And find the perfect scene at the perfect moment so that you can capture it for the rest of time. Throughout the trek, one can witness the rarest and most beautiful, exotic wildlife, plants, birds and butterflies that are a treasure to the entire world. Then, there are the cultural people who will mesmerize you with their traditional attires, antique lifestyles, unique cultures and friendly behaviors and hospitality. While the mountains will pose as backgrounds for your click. Apart from that, you will definitely want to capture the sunsets and sunrises in the mountains. Along with the clear night skies shining in starlight with a heavenly fairytale-like feeling. If you want to witness the highest summit in the world but do not have the time or means to do so on your own foot, don’t worry! There are many flights leaving every day to take you to the Himalayas. They allow you to witness the natural wonders of the world from a very close distance. You get to be among a very few people to have made it to the region minus the effort. Even better, the flight takes you through hills, above lakes, rivers, and forests to witness the spectacle Nepal. 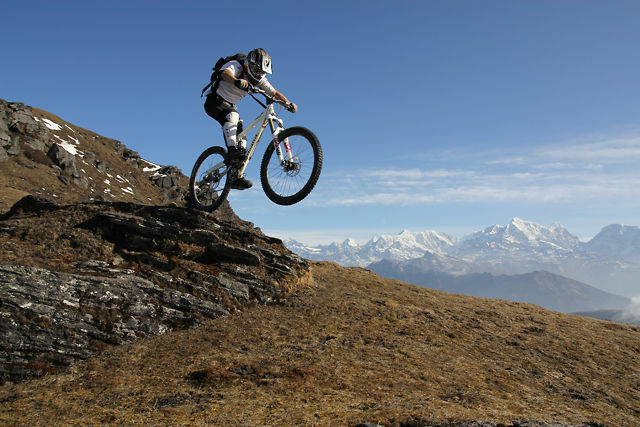 Those who want to take their physical limits up a notch try out the mountain biking in Nepal. With the diverse terrain, you can go biking on a clean graveled road to bumpy, rough trails. Many bike routes are present in different cities from easy to difficult trails. You can choose to follow the generally used trails or make your own. Cycling through valleys, from rivers to steep hills and rough dry mountains is fun-filled. You will enjoy picturesque greenery or the majestic mountains in the backdrop. And get chances to witness beautiful flowers, animals or birds along the way. Mountain biking is a much satisfying activity mixing the natural beauty with culture. And, test physical and mental limits to give you a tiring yet refreshing adventure. 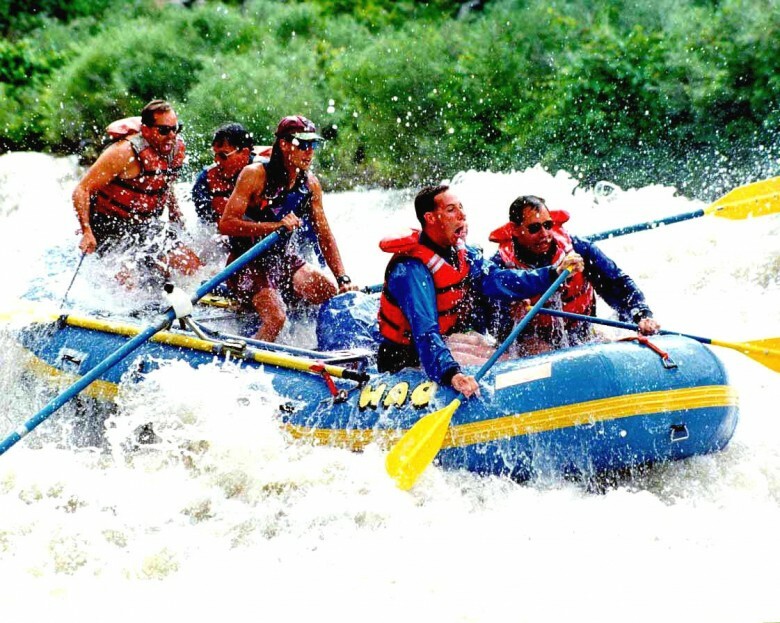 All these adventure activities are suitable for wild soul looking for delightful adventures. From conquering the highest of summits to covering the deep rivers and gorges, these events test your physical and mental limits. They lighten up your mental burdens and freshen up your senses and develop the sense of adventure and achievement. So get up, check out more about these and book your trips right away to have the experience all these adventures in Nepal. Which of these fun activities in Nepal would you like to try? Leave us a comment below.